Could you become a Part-Time Officer? 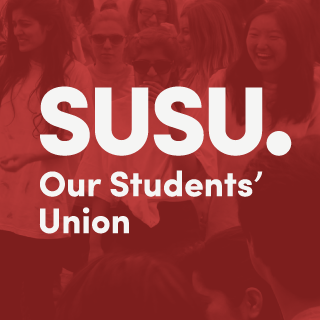 Our recent blog posts gave you an insight into what each Full-Time Officer role involves, but there’s also a range of exciting, voluntary Part-Time roles (Student Leaders and Student Trustees) available for you to take on alongside your studies. 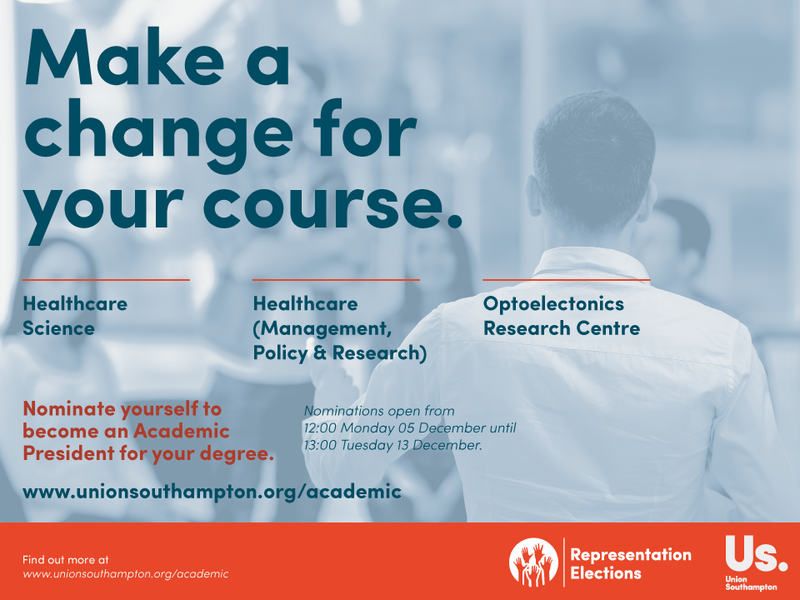 Could you be next VP Engagement or VP Education? 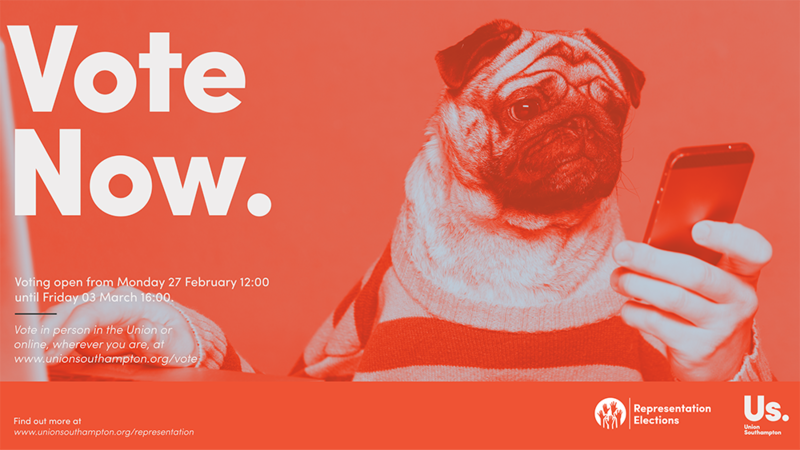 Passionate about volunteering and fundraising? Social media whizz? 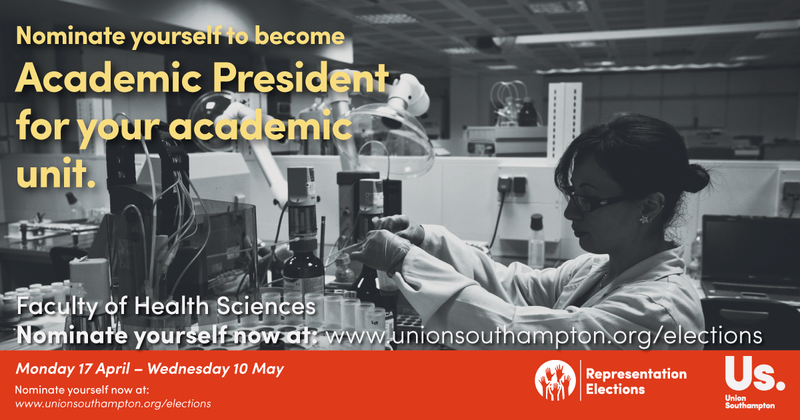 Keen to give Freshers’ the best welcome to Southampton? 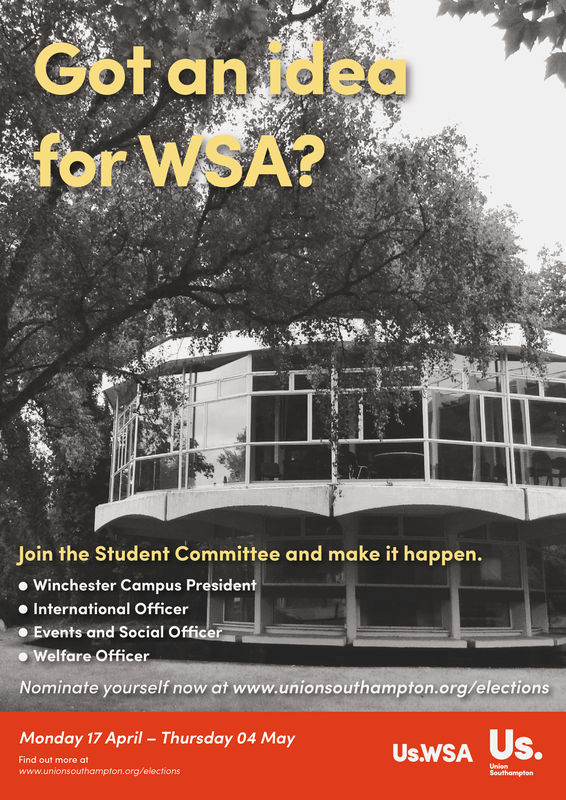 Could you be the next President or VP Welfare? 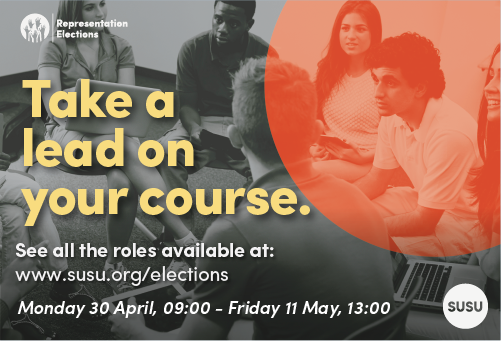 Nominations for our Spring Elections are well underway, but there’s still time to put yourself forward to become a Full-Time Officer (also known as Sabbatical Officer). 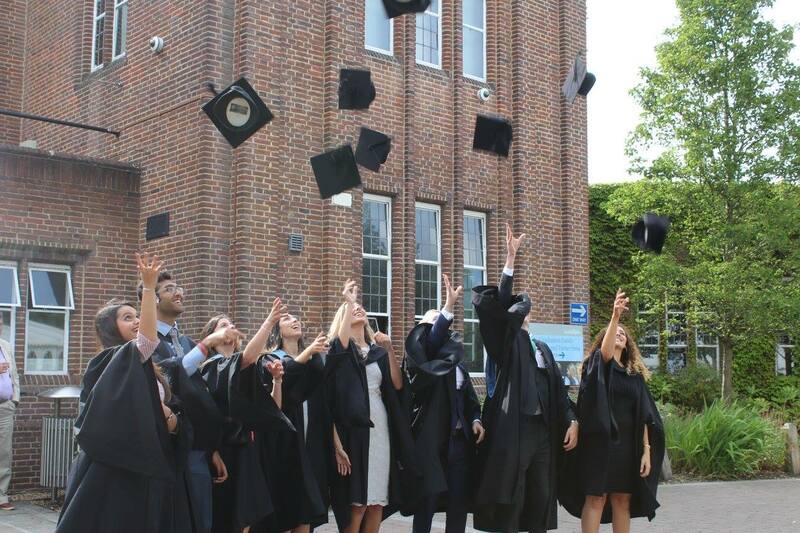 These are paid positions, with a competitive starting salary of £20,989. 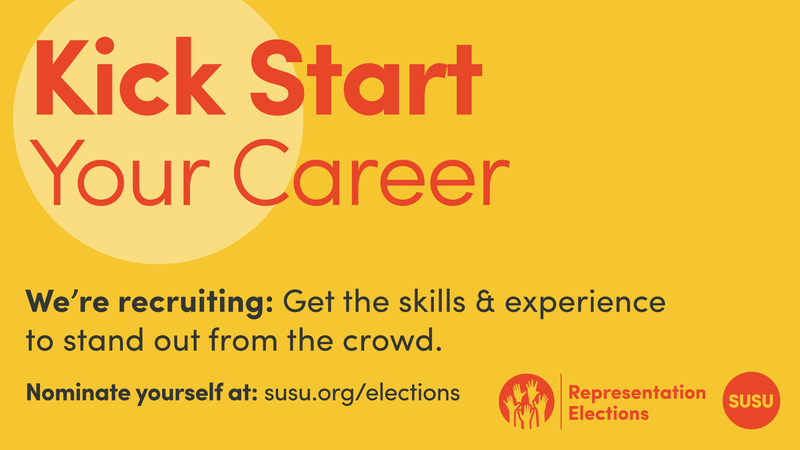 These roles are perfect for those of you graduating this year (or for anyone willing to take a gap year to get some work experience), who would like to represent and improve a particular aspect of student life.